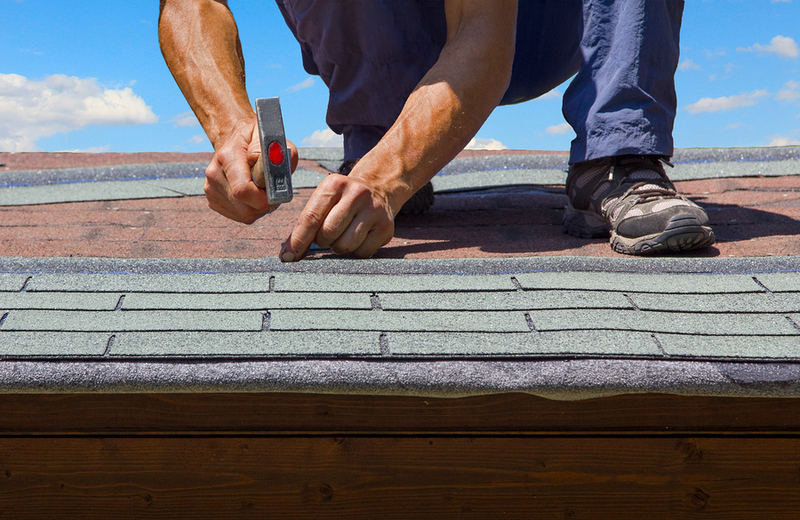 Roofing contractors and homeowners have multiple options when they need to replace a roof. Sometimes, the original roofing material doesn’t meet the homeowner’s needs, in which case one of these alternative roofing materials might make a better choice. Roofers must consider multiple roofing material options to ensure homeowners receive the best products for their situations. Favored for their rustic, weathered appeal, shake shingle roofing offers excellent energy efficiency and enhanced durability when compared to many other roofing materials. They work well in areas with extreme weather, such as hurricanes and tornadoes, because they endure high winds and rain with ease. Cedar shake shingles are the most common variety, though others exist. They typically cost more than roofing materials like asphalt and rubber, and they require regular maintenance if you want them to last a long time. Otherwise, they can become infested with mold, mildew, and other infestations. Asphalt shingles are among the most common roofing materials thanks to their ease of installation, low price, and variety of colors and styles. They’re vulnerable to low temperatures, however, and since they are manufactured with petroleum, they don’t constitute a sustainable roofing choice. If you’ve ever visited a locale where Mediterranean, Spanish, or Italian architecture dominates, you’ll recognize clay roofing tiles. They add a rich dose of texture and color to a home, and they’re impervious to damage from insects and fire. However, they break easily and cost more to install than many other types of roofing materials. A single ply roofing membrane is installed on a flat roof and offers superior UV radiation protection. It’s also cost-effective and easy to install, which makes it a favorite choice for commercial installations. The metal roofing industry has come a long way from the unsightly galvanized sheets you might see on hundred-year-old pole barns and industrial complexes. Modern model roofs are attractive, long-lasting, and lightweight, and they offer excellent fire resistance. Metal roofs are an expensive choice, and they require some care to maintain their pristine visual appeal, but their long lifespan makes up for those drawbacks in the eyes of many contractors. In an age when energy efficiency rules many discussions in construction, solar roofing shingles are gaining in popularity. They absorb energy generated by the sun and convert that energy into a usable form. You might be able to power your home (at least partially) with solar roof panels, but some contractors avoid them because they depend on the sun and because they are expensive to purchase, install, and replace. Concrete has enjoyed a resurgence in popularity for projects unrelated to outdoor flooring. Many homeowners and business owners use it for interior floors, countertops, dining tables, and other uses, including roofs. Concrete tile roofs are extremely durable and cost-effective, but they add significant weight to the structure and must be sealed by professionals. Many homeowners avoid unnatural roofing materials because they worry about the material’s impact on the environment. Rubber shingles constitute a synthetic roofing choice, but they’re also sustainable. When they run their course, they can be melted down and reused for other products. However, rubber shingles aren’t as durable as some of the other choices. Whether you’re a homeowner learning about roofing options or a contractor embarking upon a big project, considering all your roofing options makes sense. If you want to further your education even more on roofing and other topics, browse courses by state to learn about continuing education opportunities at PDH Contractor Academy.